"ABS Reluctor Rings are SAFETY CRITICAL PARTS. It is ESSENTIAL they are locked in position! Our very own UNIQUELY formulated pd ABS Ring Retainer. A high strength ABS Ring Retainer specifically developed for the bonding of ABS Reluctor Rings. Designed to augment the strength of interference fit between an ABS Reluctor Ring and Driveshaft. 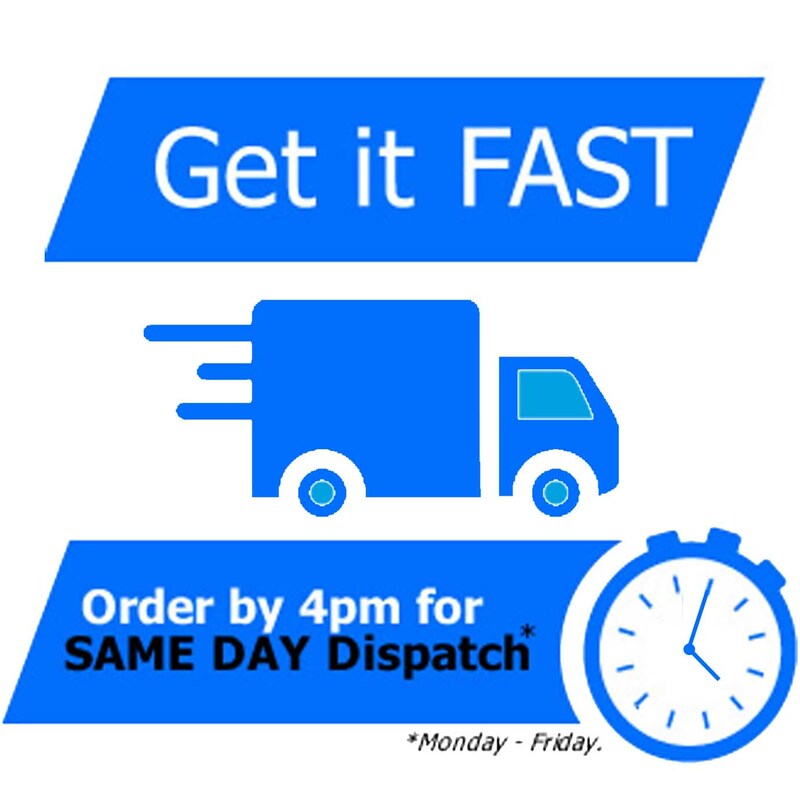 In addition, prevents corrosion of assembled parts by creating a solid anti-corrosion barrier"
We don't just supply the very best quality ABS parts in rapid time, we also offer you Free Expert Advice to resolve ABS problems with your vehicle and save you stacks of money in the process. Don't replace a driveshaft etc until you have spoken to us. We are saving each of our customers up to £2000 per vehicle daily! We were the very first company to start developing ABS Reluctor Rings, just over 10 Years ago, in co-operation with our Manufacturing Partner in Germany. We are proud to now offer you our very own uniquely formulated pd ABS Ring retainer. A high strength Anaerobic Retainer specifically developed for the bonding of ABS Reluctor Rings. Designed to augment the strength of interference fit between an ABS Ring and Driveshaft. In addition, prevents corrosion of assembled parts by creating a solid anti-corrosion barrier. - HIGH-STRENGTH Unique ABS Ring Bonding Retainer - developed by us! Clean ABS Sensor Tube thoroughly. Generally there is no need to remove the driveshaft fully from the vehicle, this process can be achieved in situ. Firstly, you need to remove the old ABS Ring from the Driveshaft / CV Joint by drifting off. Clean the Driveshaft / CV Joint using a wire brush / emery cloth to remove ALL loose corrosion. DO NOT grind / file or clearance will be lost. 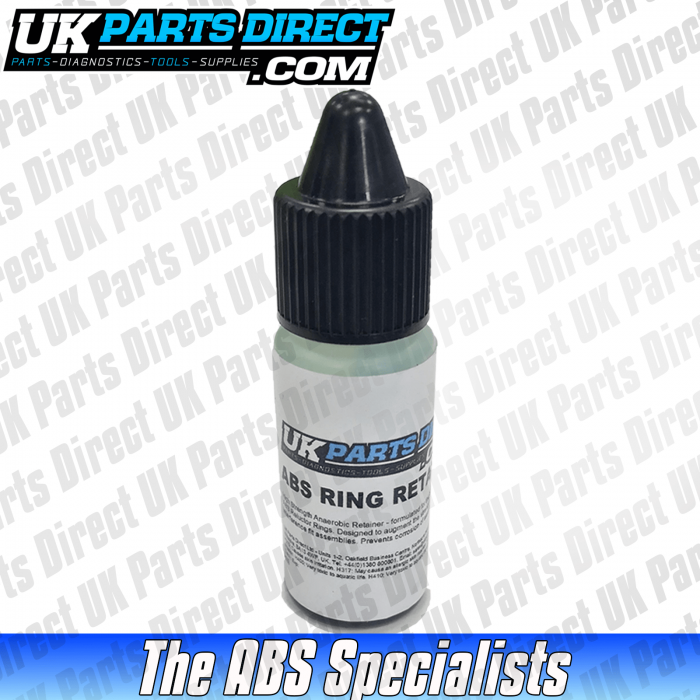 Apply some pd ABS Ring Retainer to Driveshaft / CV Joint (supplied with ALL of our ABS Reluctor Rings & ABS Kits). Drift the new ABS Ring into position. Allow to cure (approx 10 Mins). Re-assemble using new Hub Nut (supplied with most of our ABS Kits). Fit new ABS Sensor (supplied with our ABS Ring & Sensor Kits).